M ustard Seed Advisory (MSA) is a development finance consulting firm providing technical support services to financial institutions including banks, private companies, non-governmental organizations and international aid agencies. The company supports and builds capacity of financial institutions by providing Market Research, Product Development, Institutional Development and Human Capital Development. Cognisant of the need to develop the supply side of the Financial Inclusion landscape, MSA, also offers Market Readiness Services that develop and groom low income households and enable them to appropriately select and exploit the financial services availed by suppliers. 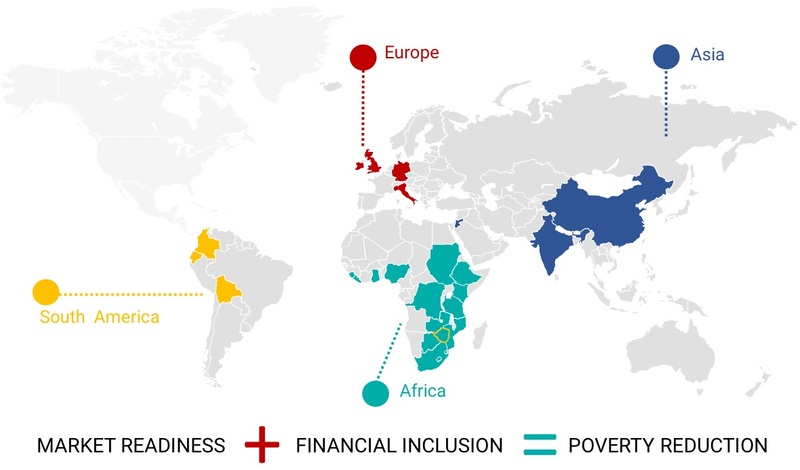 Our approach is client centric, with particular focus on the Unbanked End User; to this end; we ensure that our advisory services are designed to match clients’ needs so as to facilitate interventions that deliver maximum impact; ultimately increasing access to financial services, reducing poverty and boosting prosperity. MSA was founded in 2013 as an off-shoot of Mustard Seed Consulting (UK) which had been offering Financial Inclusion solutions since 2011. MSA owes its success to its strong leadership and expert team with international accreditation and exposure.
" People are the greatest asset of the Microfinance Industry. MSA’s greatest calling is in strengthening them. " The Founder and Managing Director, Petronella Chigara-Dhitima, is passionate about the development of Africa and its people. Armed with over 24 years experience in the industry; she developed MSA as a vehicle that would deliver desired growth through financial inclusion and an avenue to live out her dream of developing people and positioning them for growth. Our team’s experience in Financial Inclusion spans over three decades and counting. Our key staff have delivered solutions in over 25 countries in 4 continents, making MSA a truly international company and an expert in the Financial Inclusion sector.